Successfully Added Jumper EZbook Air Laptop - 11.6 Inch Display, 1080p, Licensed Windows 10, Cherry Trail X5-Z8300 CPU, 4GB RAM, Dual-Band Wi-Fi to your Shopping Cart. The Jumper EZbook Air lets you carry along all your personal files in style no matter where you’re headed. Coming with a Champaign gold metal alloy body this Windows Airbook is incredibly thin and light in weight. Its 11.6 Inch FHD display that portraits images in stunning 1080p resolution lets you fully enjoy your media and games to their absolute most. Now for sale and available for a remarkably low price, this Chinese laptop is perfect for business and leisure usage alike. Running on a licensed Windows 10 operating system this affordable laptop provides you with all the high-end features you are used too and truly lets you enjoy a magnificent over-all user experience. Although this ultra sleek laptop holds a small 11.6 Inch design it features a keypad with large keys, allowing you to easily type up documents - making it a device that can be efficiently used for business, study, and gaming alike. With a stunning 128GB of internal memory there is no need to worry about storage space for you to save all your personal files and media. Featuring a powerful Cherry Trail X5-Z8300 CPU along with 4GB of RAM this Windows Laptop supports advanced multi-tasking without encountering any lag. Its modern Quad-Core CPU has been designed to run at 1.44GHz, however, can reach burst frequencies up to 1.84GHz when engaging in demanding multitasking activities. This ensures that, when simply browsing the web or writing a document, your laptop will save energy by letting its CPU run at lower frequencies, allowing you to enjoy your laptop’s features longer without needing to worry about battery life. Along with its epic 8000mAh battery the Jumper EZbook Air delivers hours worth of continuous usage time – enough for you to enjoy a full movie in stunning FHD resolution or to browse the web for hours in a row. Supporting Dual-Band Wi-Fi connectivity this Windows 10 Laptop lets you enjoy the fastest data speeds out there. A laggy internet connection will be an issue of the past as with the Jumper EZbook Air as now you will be able to smoothly enjoy the most demanding online games and to stream FHD online movies in the blink of an eye. Its stunning 11.6 inch display features a 16:9 screen ratio, making this affordable laptop perfect for browsing the web, watching movies, playing games, and writing up documents alike – making the Jumper EZbook Air the perfect laptop for both professional use as well as entertainment. 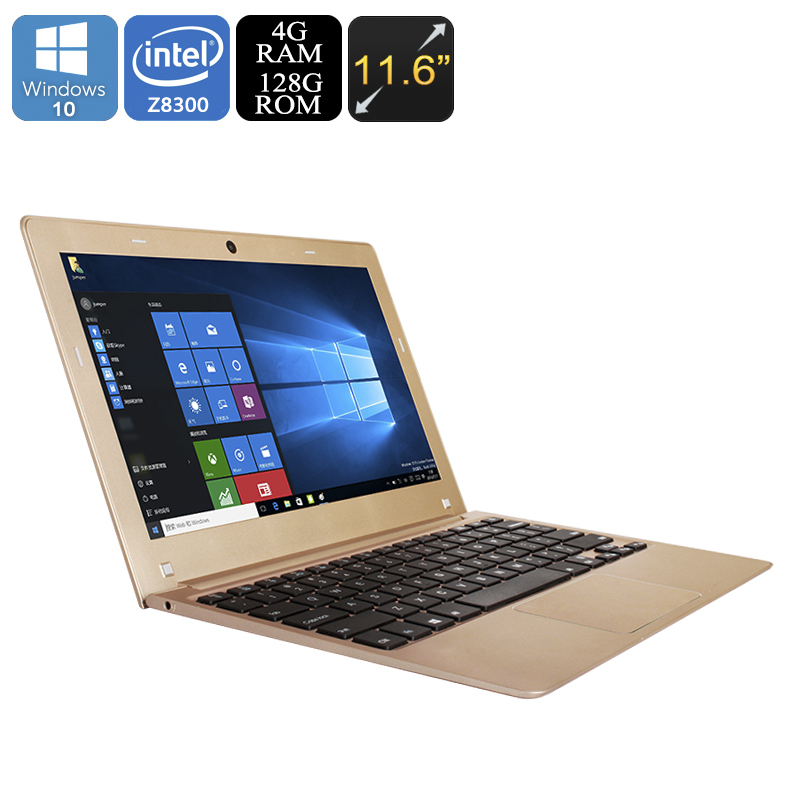 The Jumper EZbook Air comes with a 12 months warranty, brought to you by the leader in Windows Laptops as well as wholesale electronic gadgets..